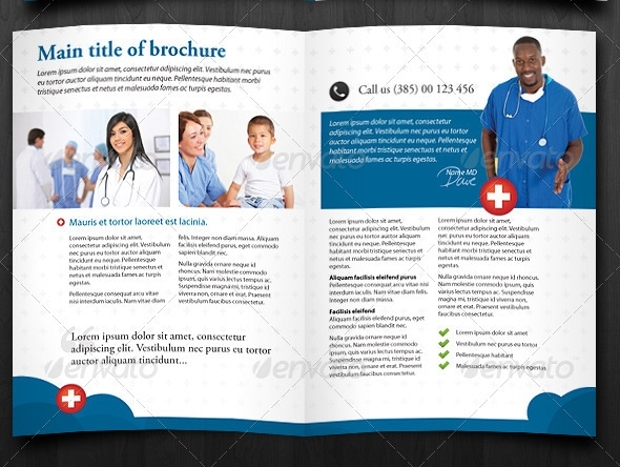 Brochures are a standard tool used for promotion and advertising purpose. 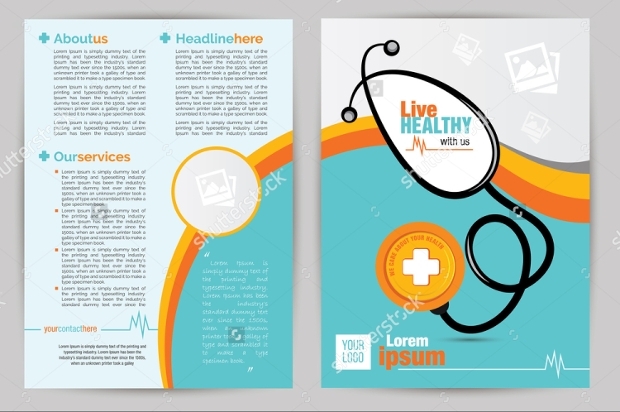 And, now it is being used to make people aware of various health issues, the cure to diseases and many more important things. 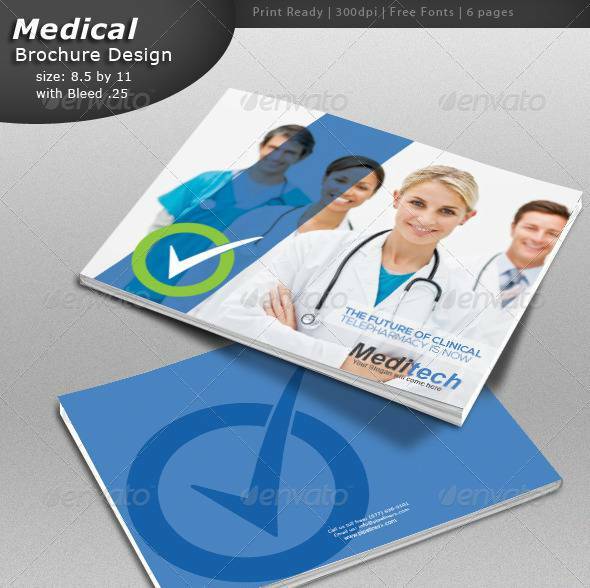 It has resulted in an increase in the demand for the medical brochure, so we brought you a set of medical brochures that are unique, trendy, and attractive. 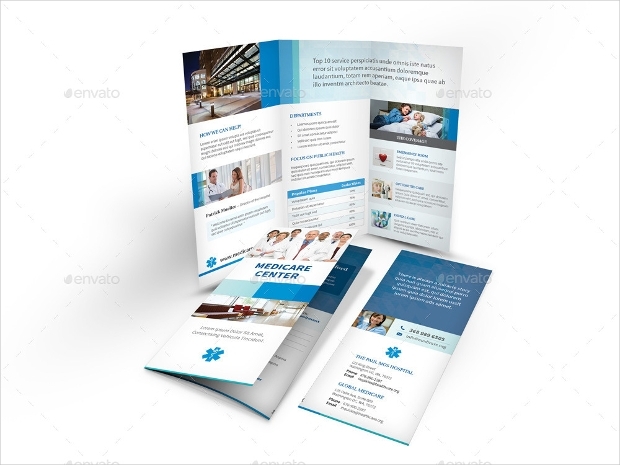 These creatively designed brochures are of great use to the medical center and institutes providing various health services. 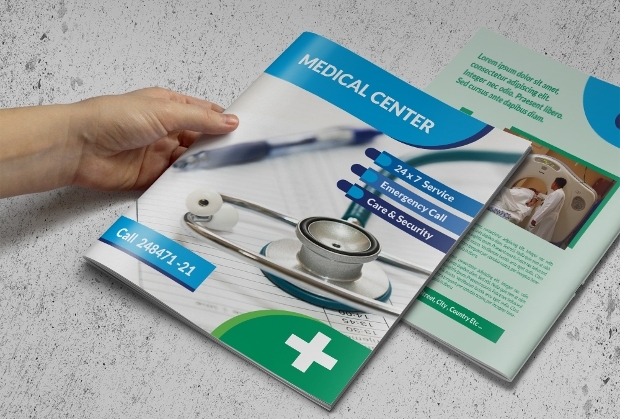 Take a look at the collection of PSD brochure templates, choose the one that can effectively promote your medical center. 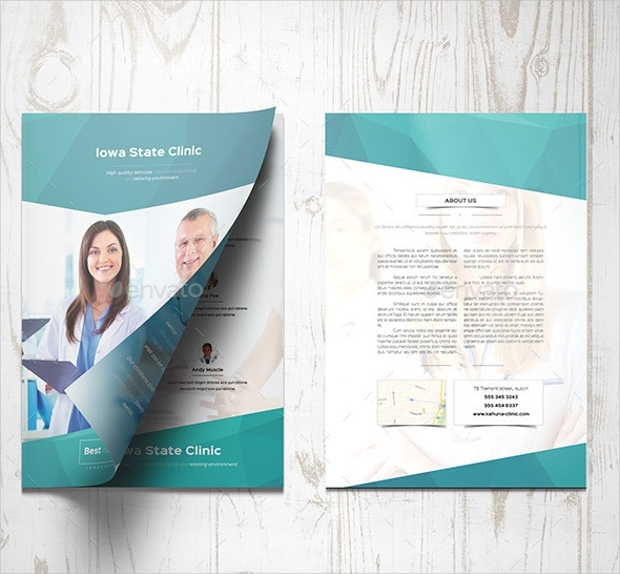 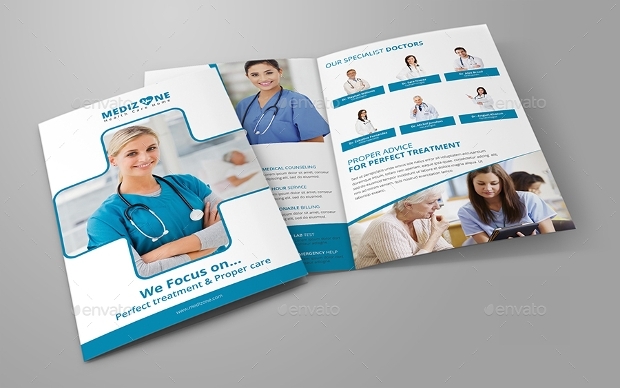 These elegant brochure designs are perfect for advertising a medical related business, dental, family health care, hospital related industries, pharmacy and so on. 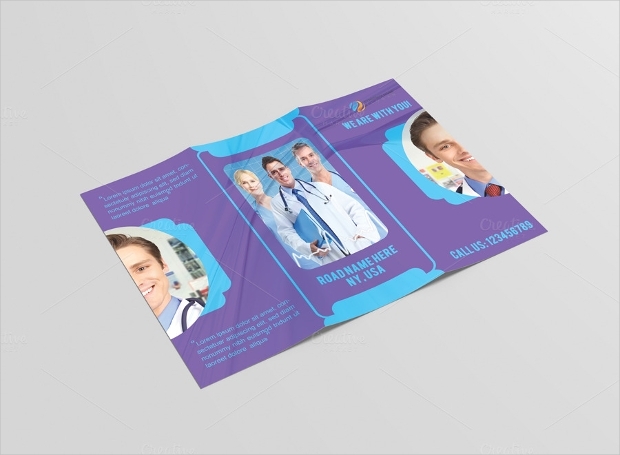 They vary in size, pattern, and alignment, as they are available in tri-fold, bi-fold, half fold and many other forms. 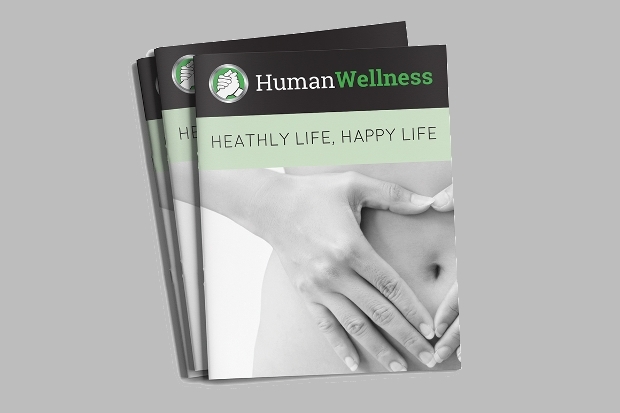 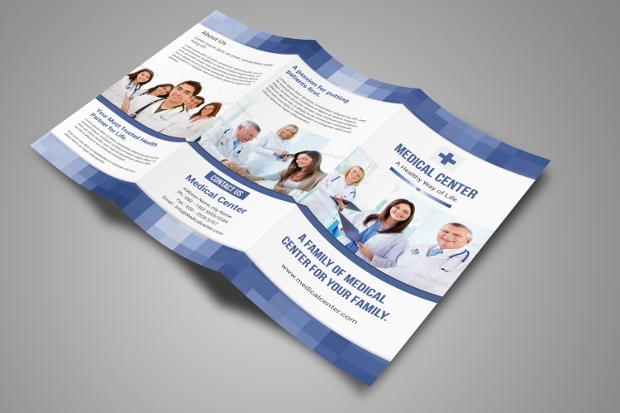 Download these ready to print brochures that are also easily customizable so you can make it specific to your medical facility. 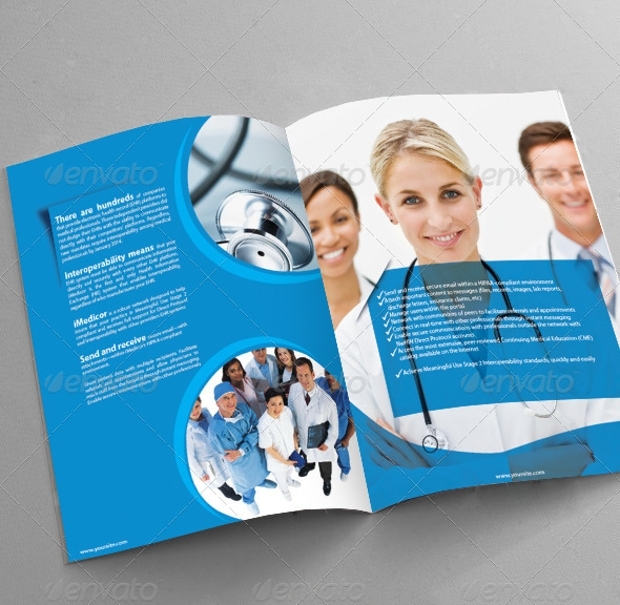 If you have just started with a clinic then you can distribute the brochure among people to make them aware of the available medical services for them. 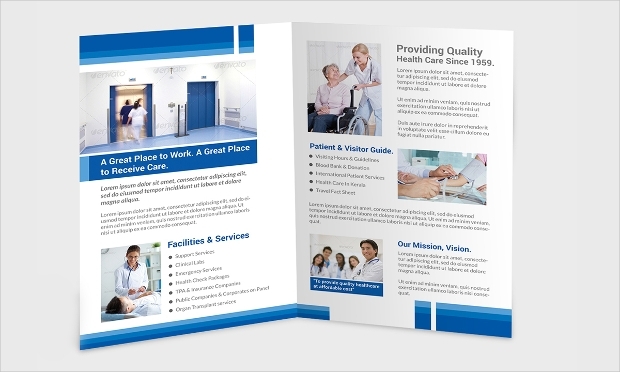 Give your patients the medical brochure and you can ask them to pass it on to the people who are in need of such services. 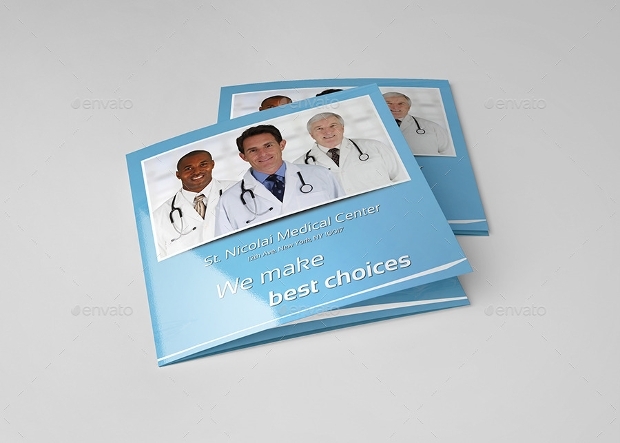 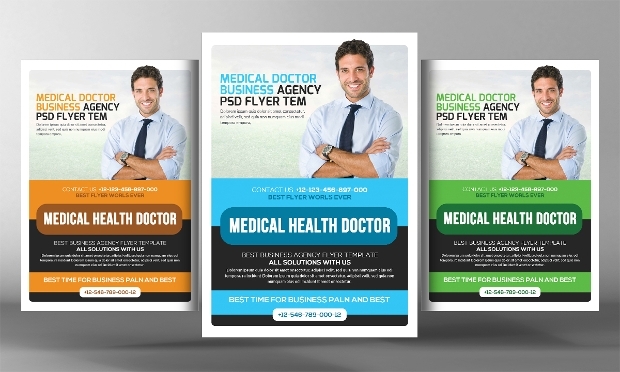 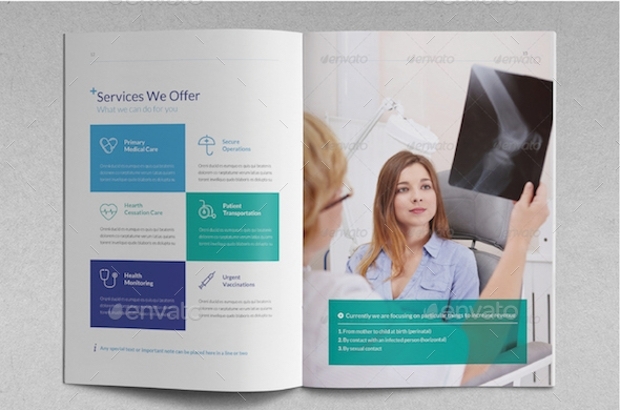 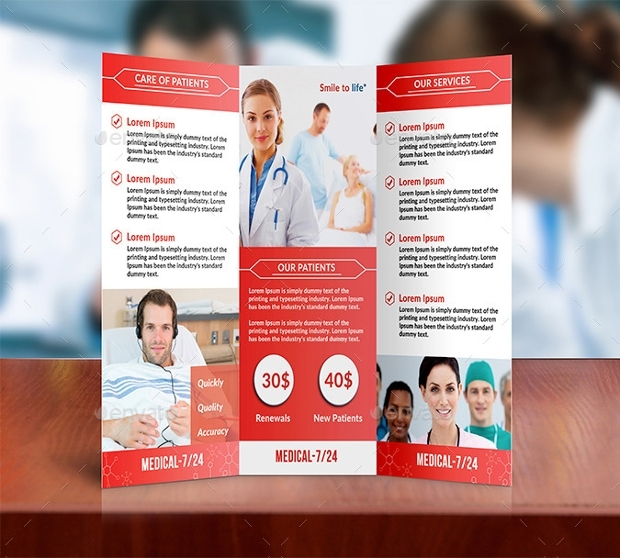 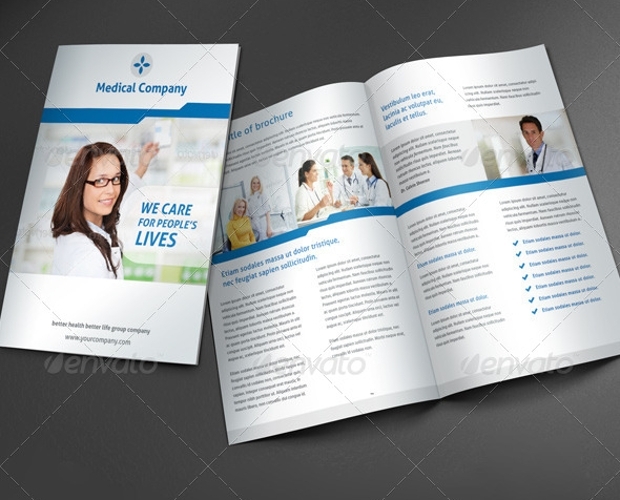 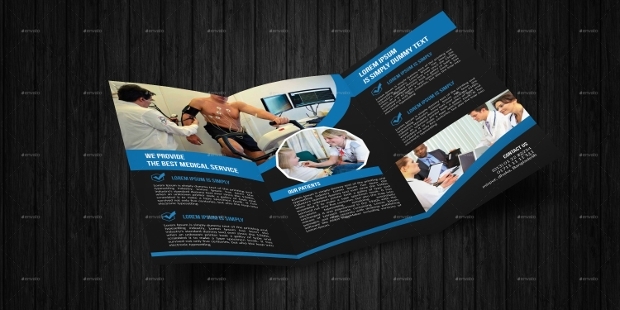 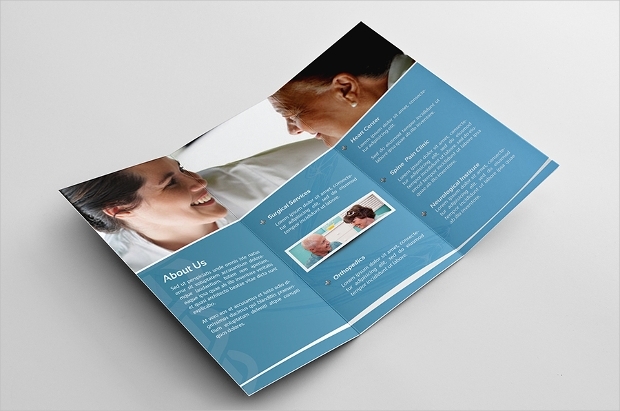 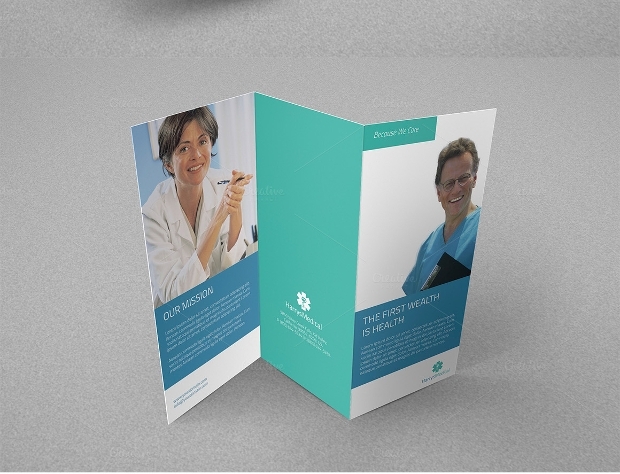 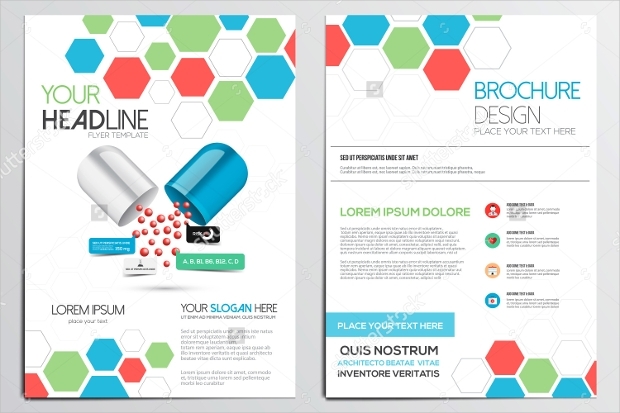 With these attractive PSD brochure templates, you can create and design medical brochure featuring benefits of your services within few minutes as all the required fields such as types of services, payment forms, statistics of patients and related information is already mentioned in the brochure.